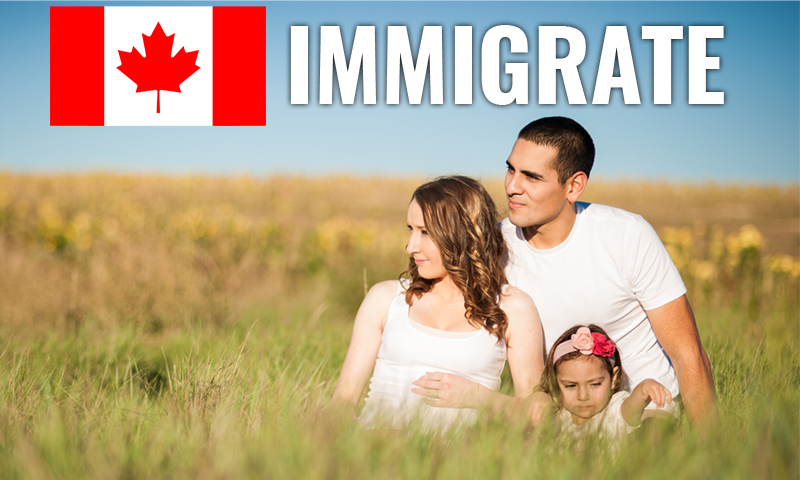 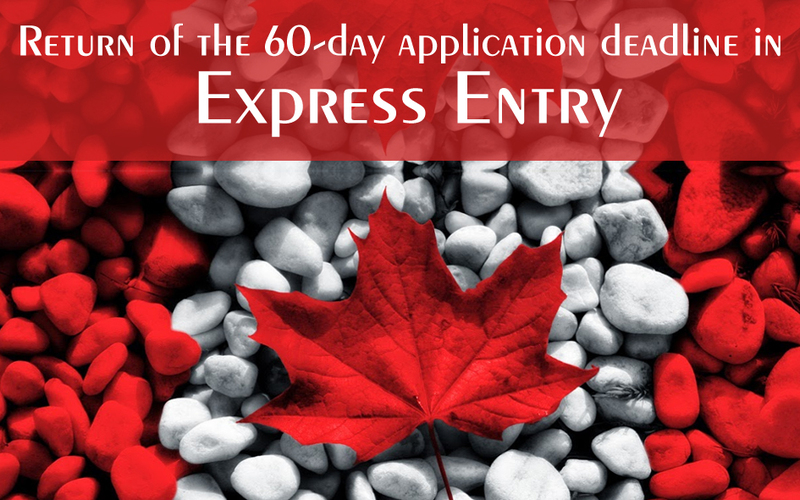 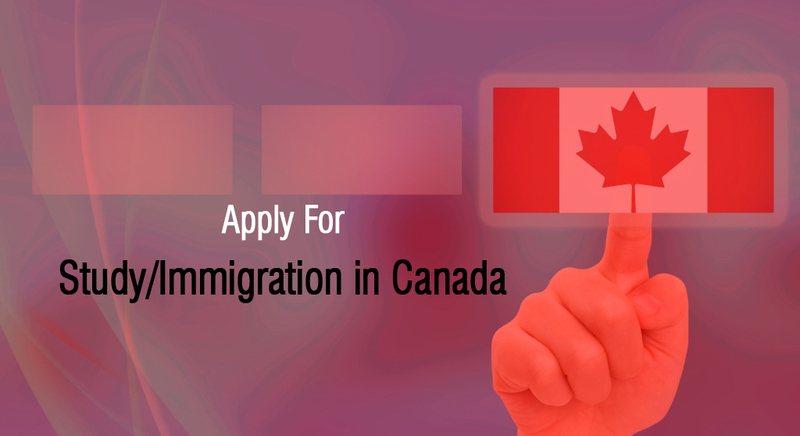 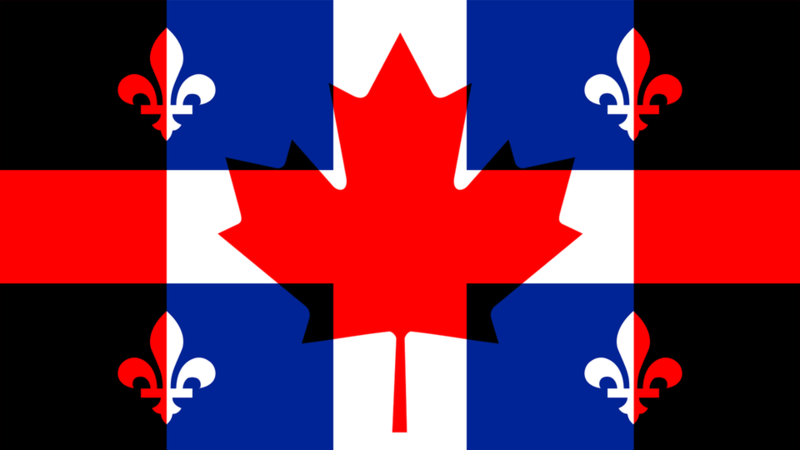 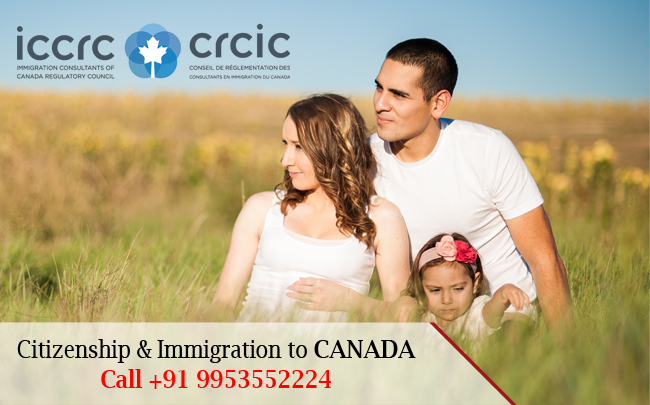 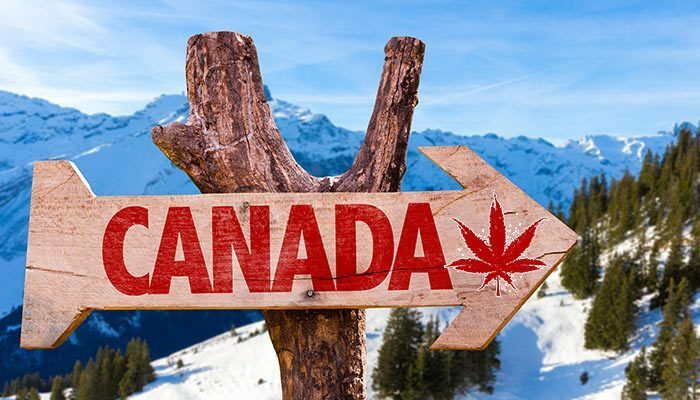 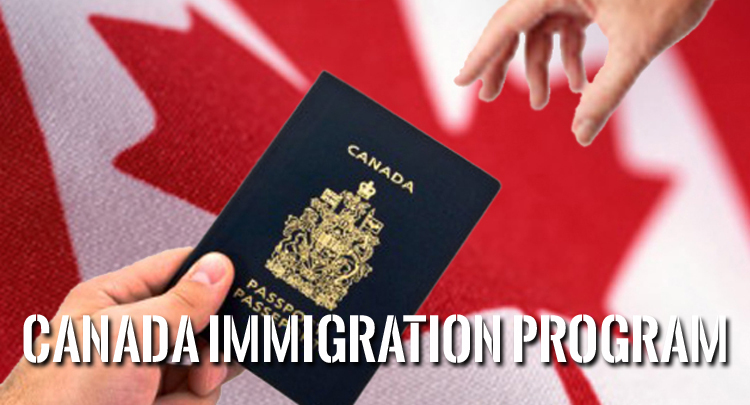 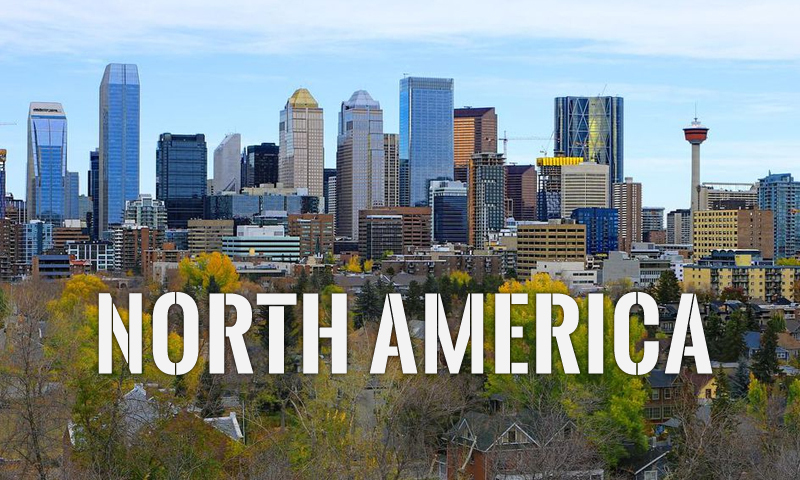 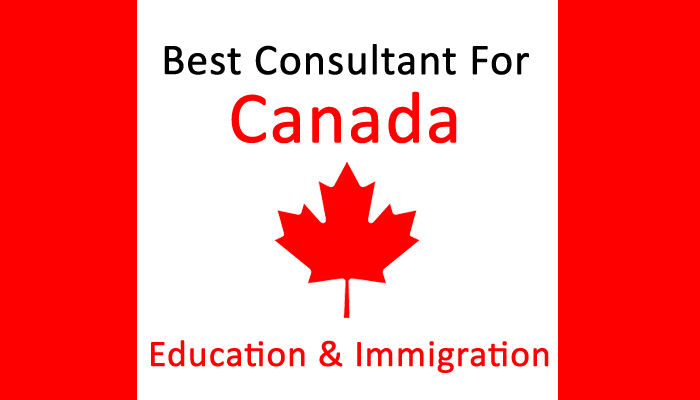 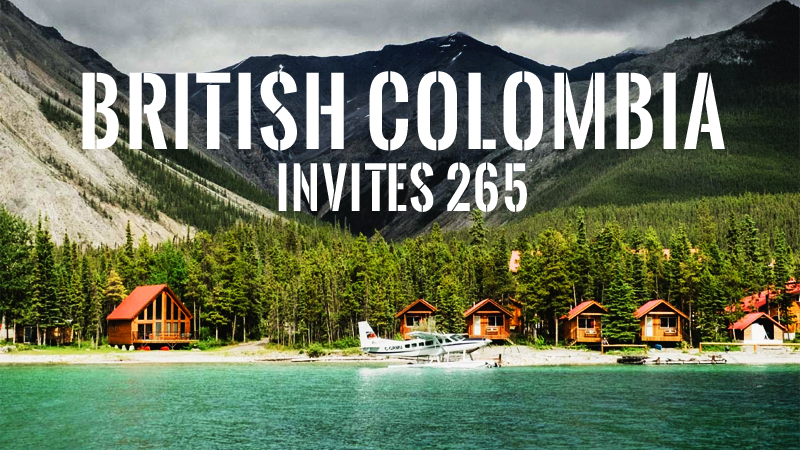 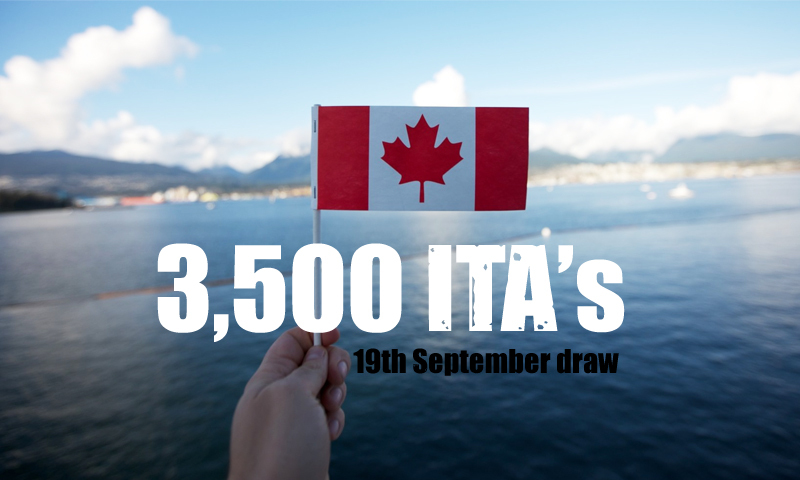 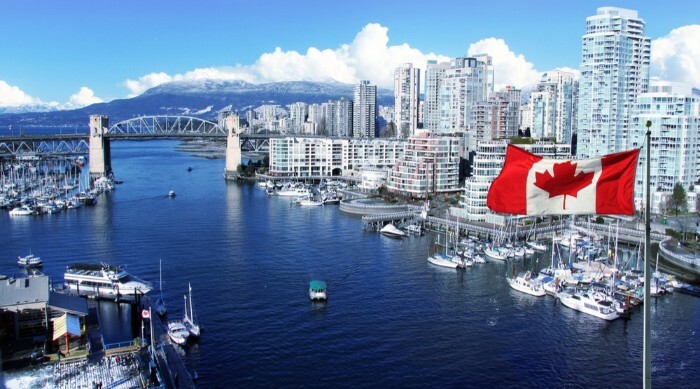 Immigrate to Canada in 6 months. 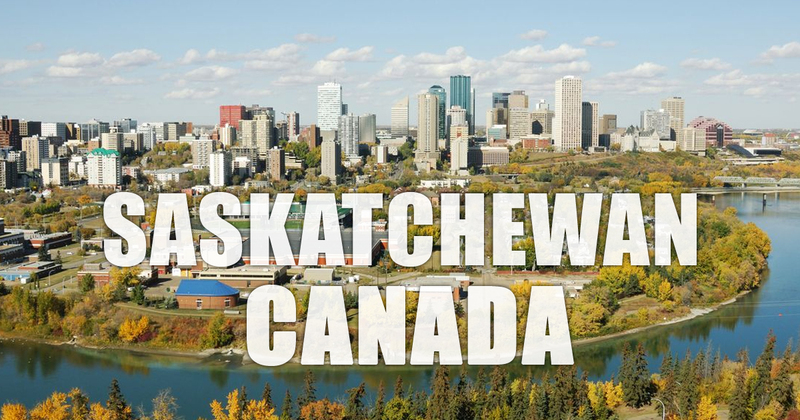 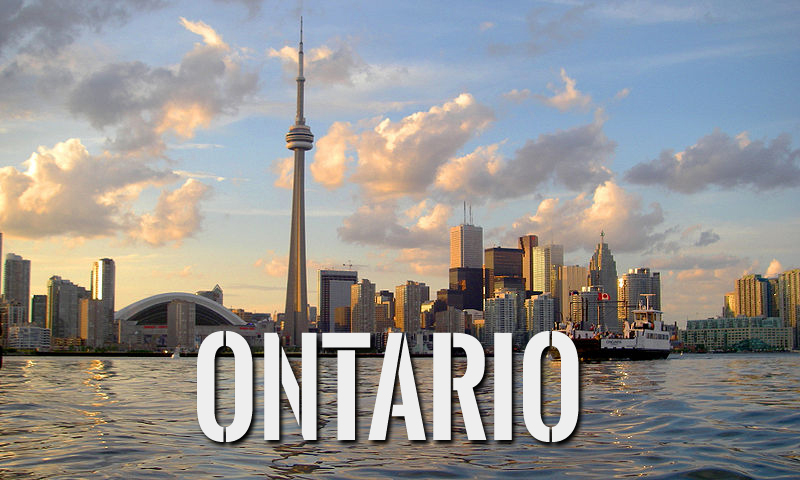 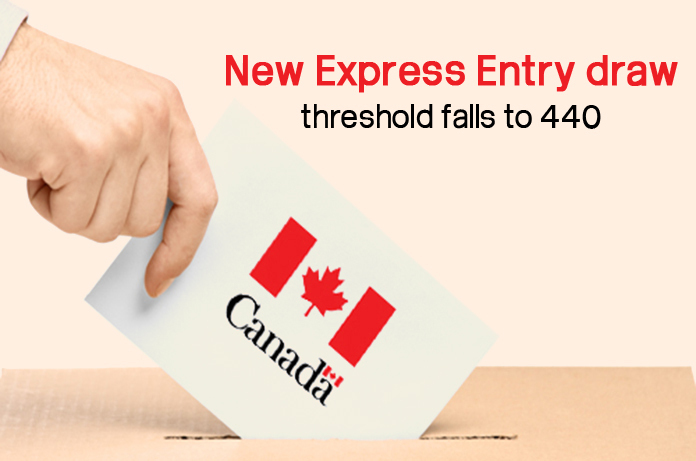 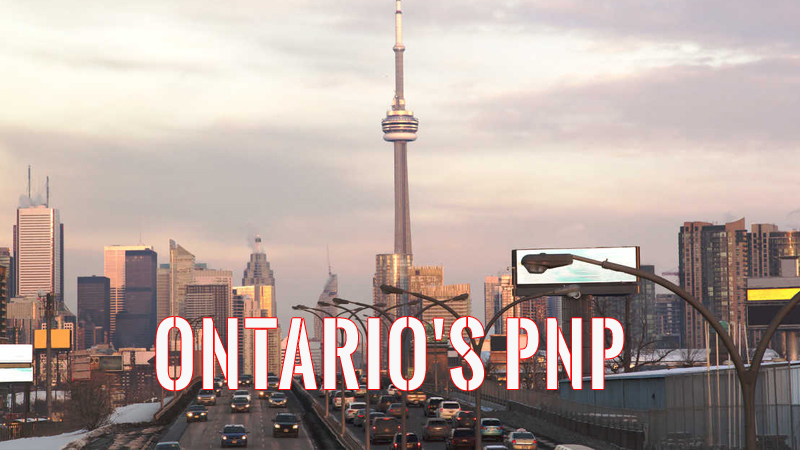 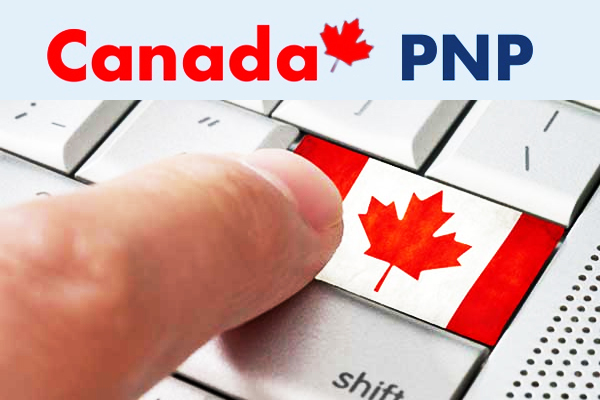 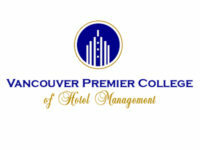 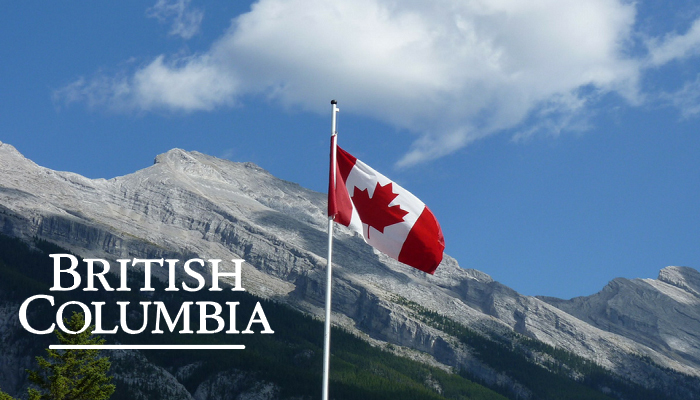 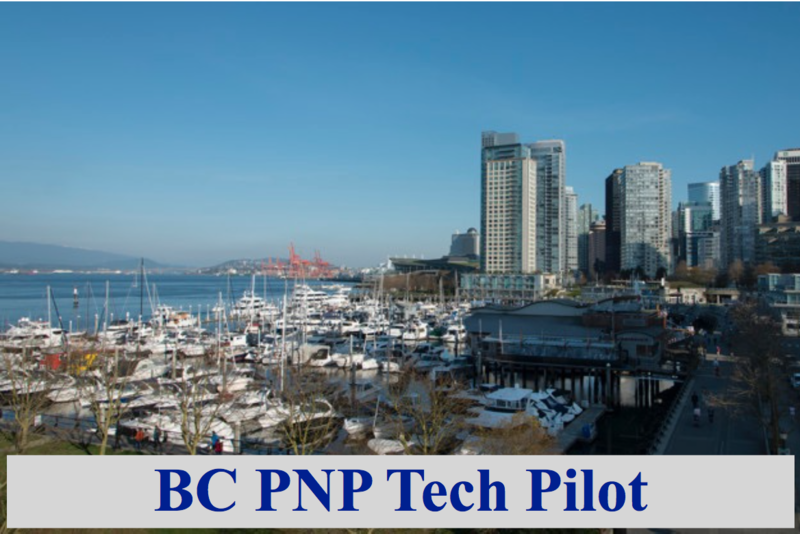 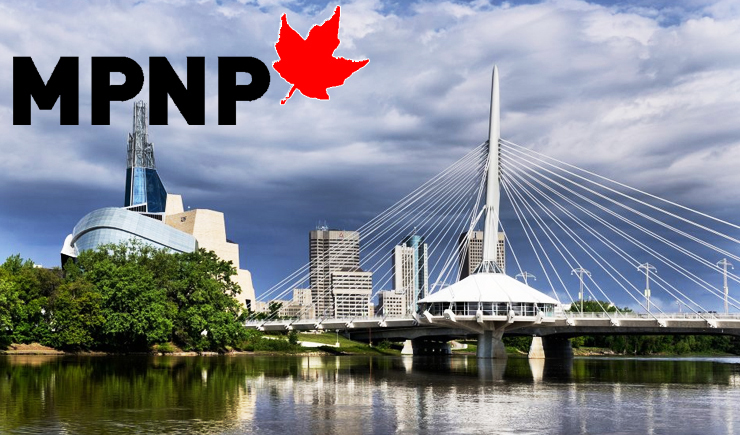 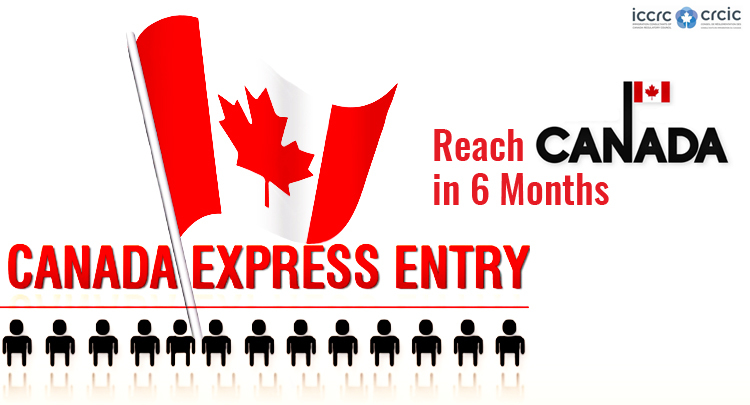 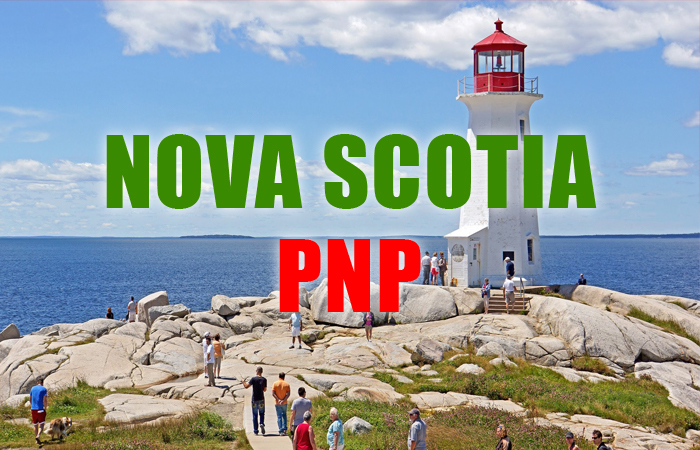 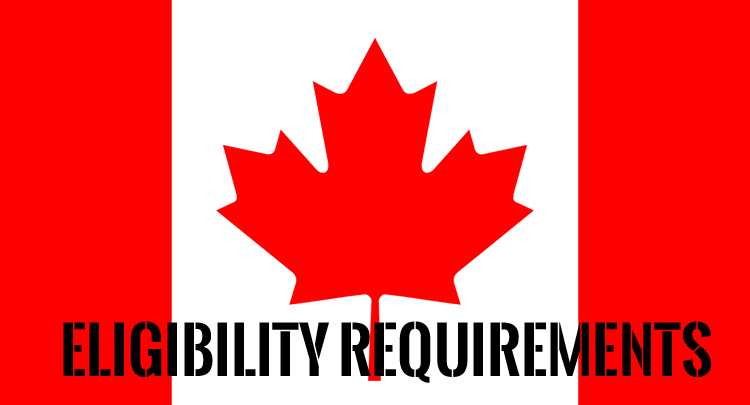 Apply Now for Canada PR Visa. 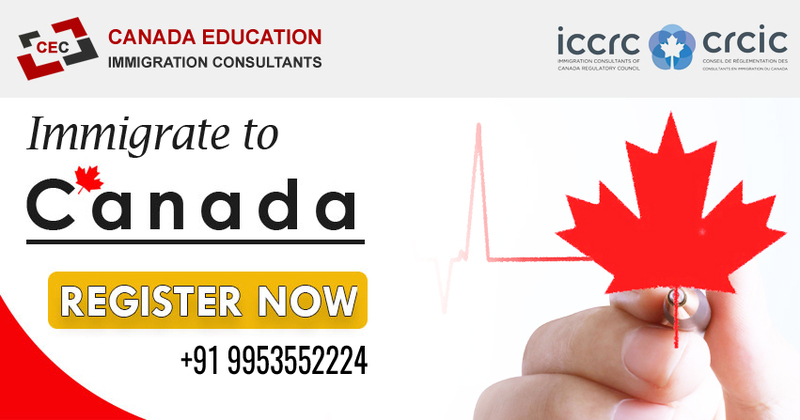 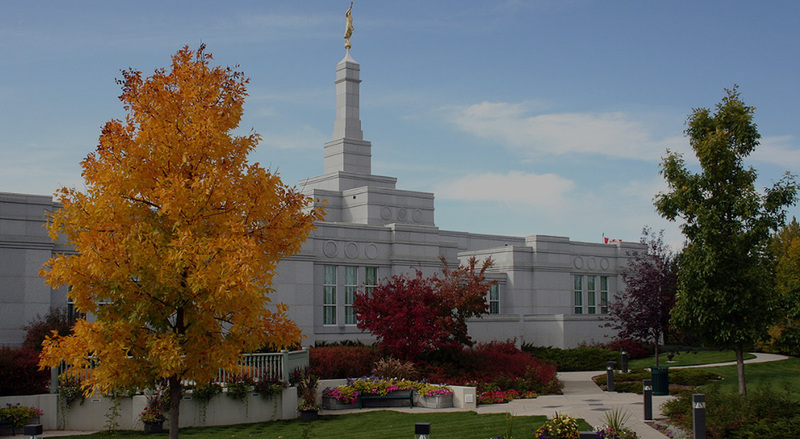 You might still not be late for this September session ! 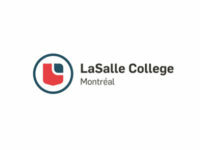 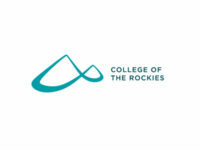 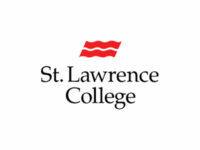 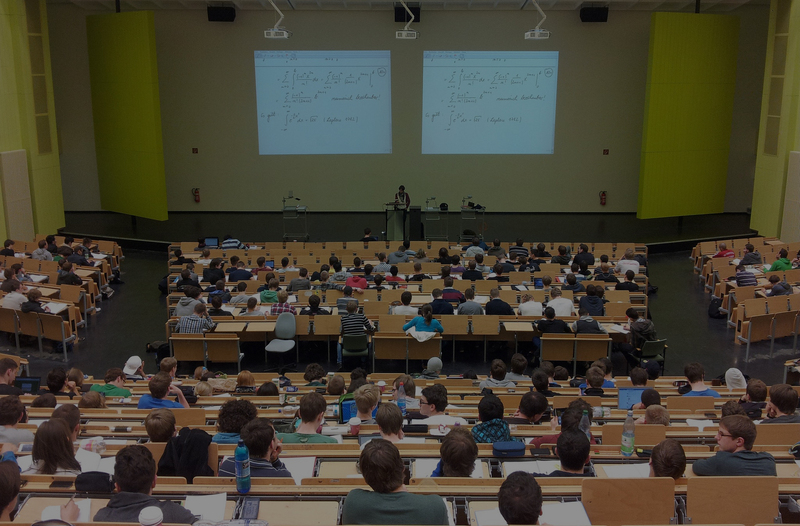 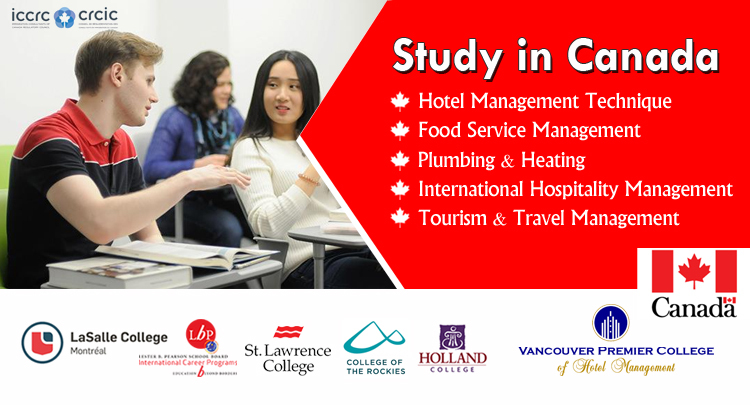 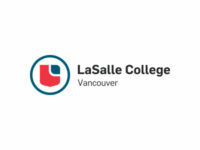 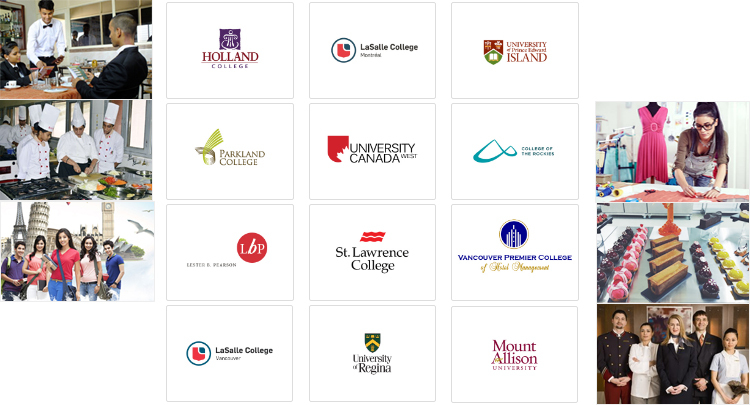 St. Lawrence College offers more than 100 full time programs. 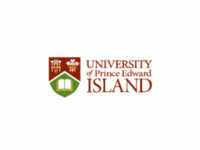 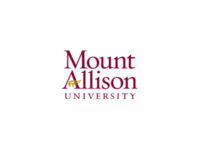 Study in UPEI can get you PR immediately after your course. 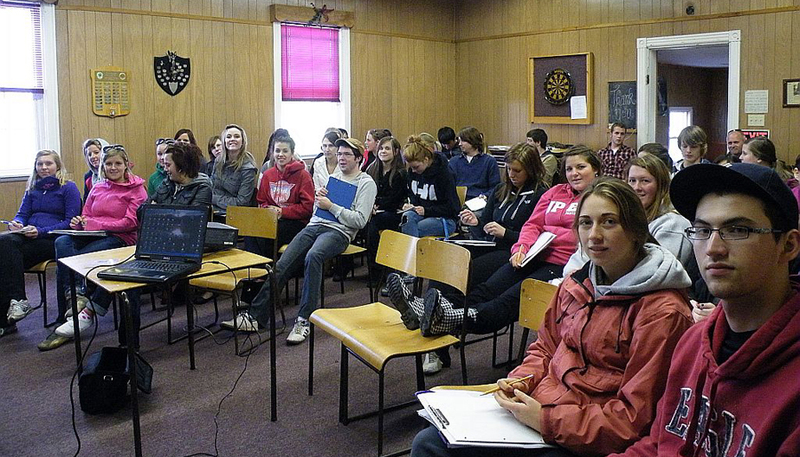 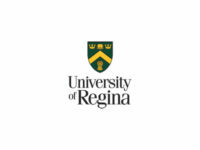 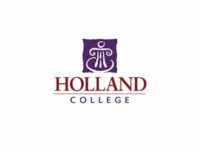 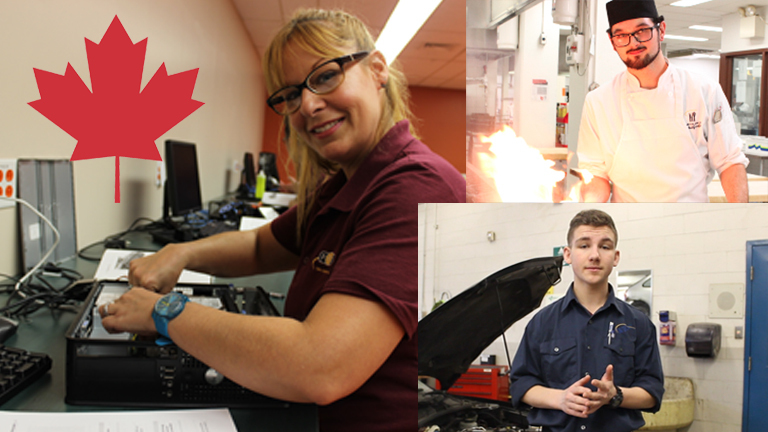 Come to Parkland, the first regional College in Saskatchewan. 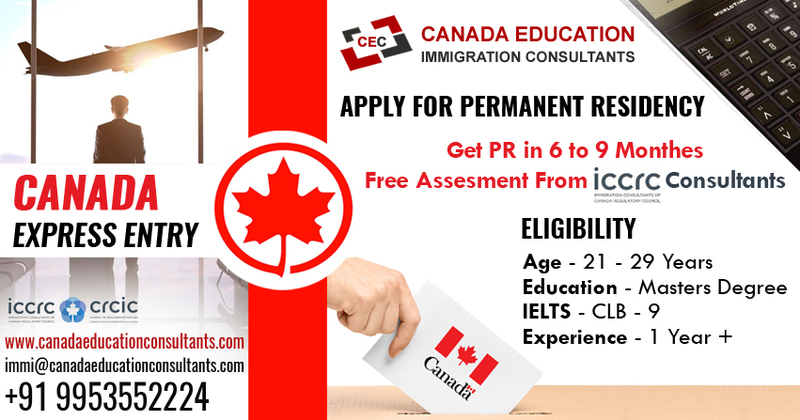 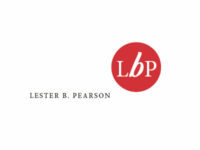 Earn a Work Permit after your study. 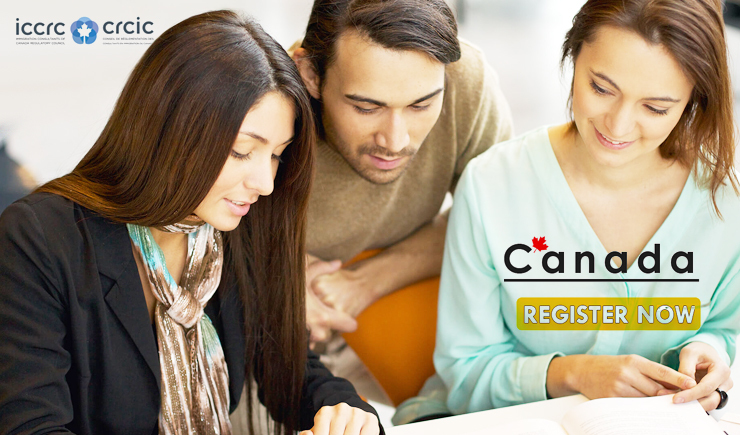 Book Your IELTS Exam Now! 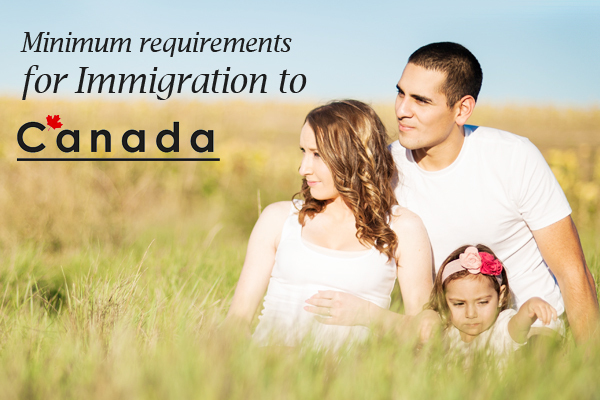 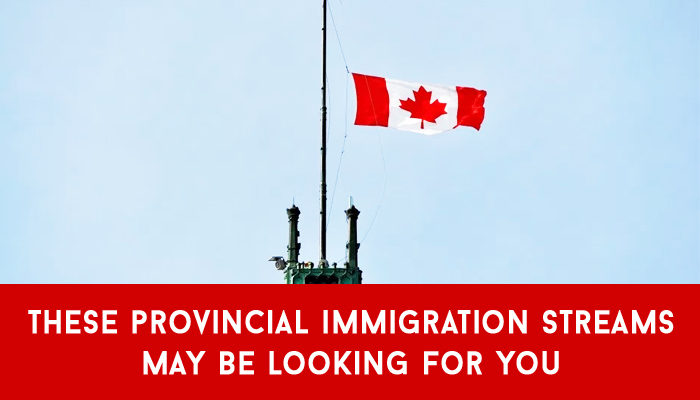 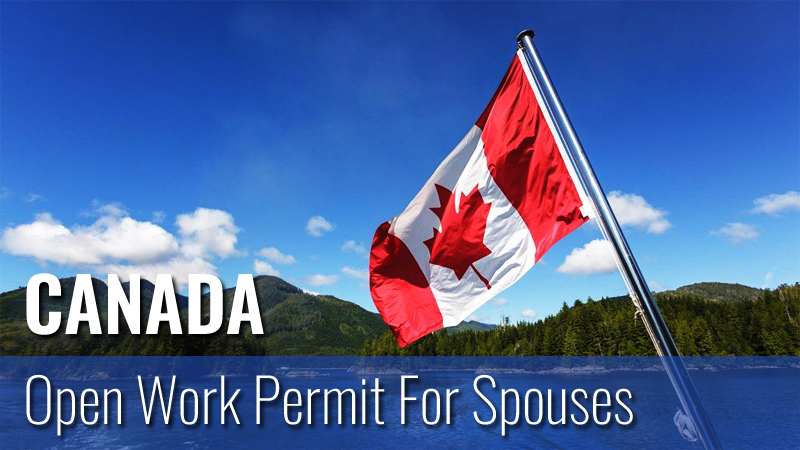 Canada offers some of the easiest ways to immigrate for people who are willing to make Canada their home. 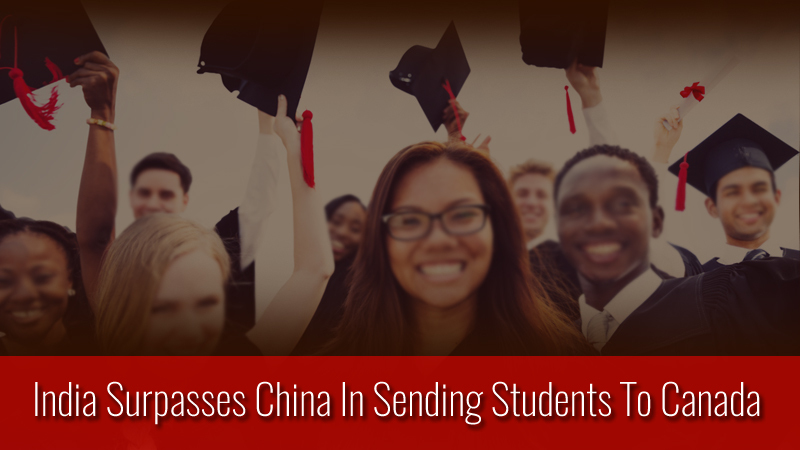 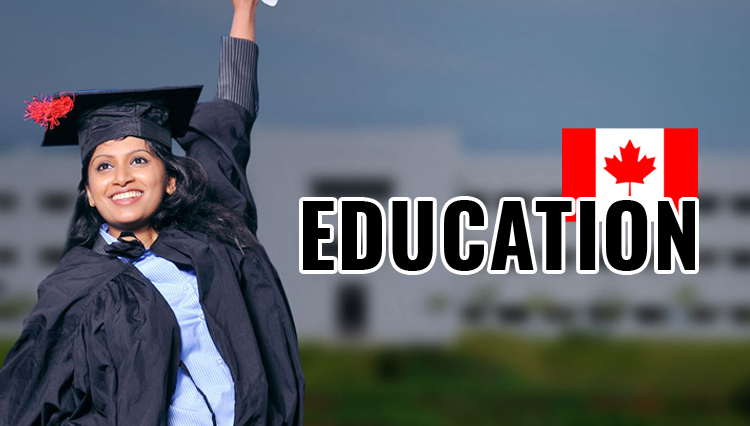 The Government’s policies and regulations are transparent and offer a straight cut pathway to hardworking students wishing to have a career and life here. 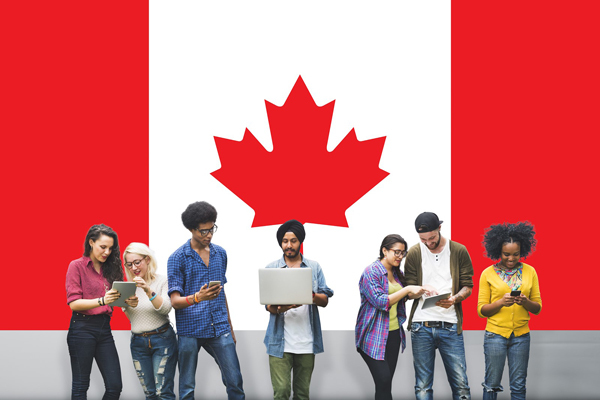 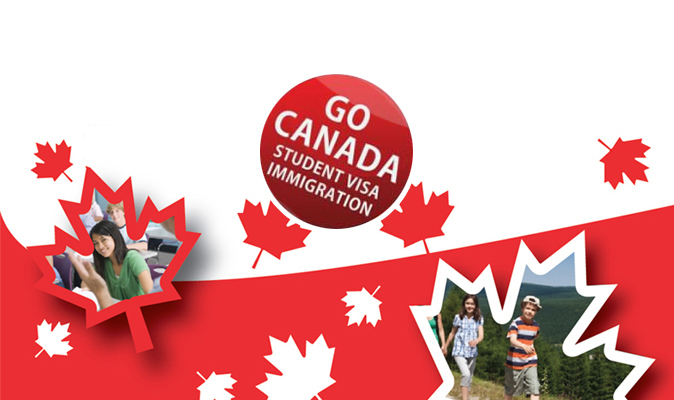 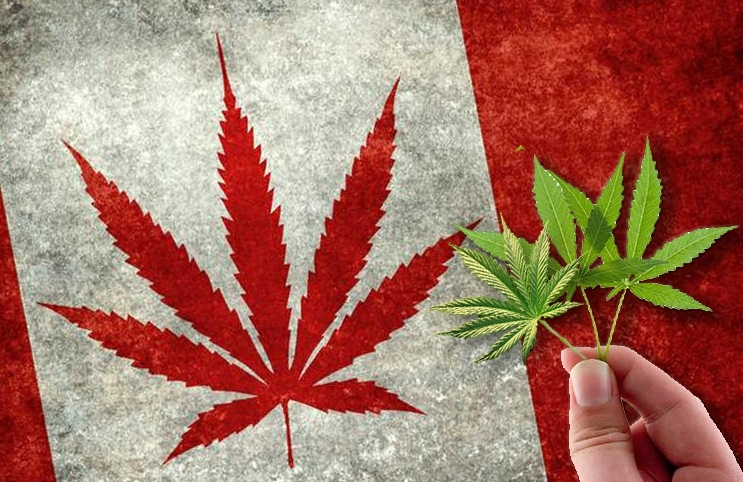 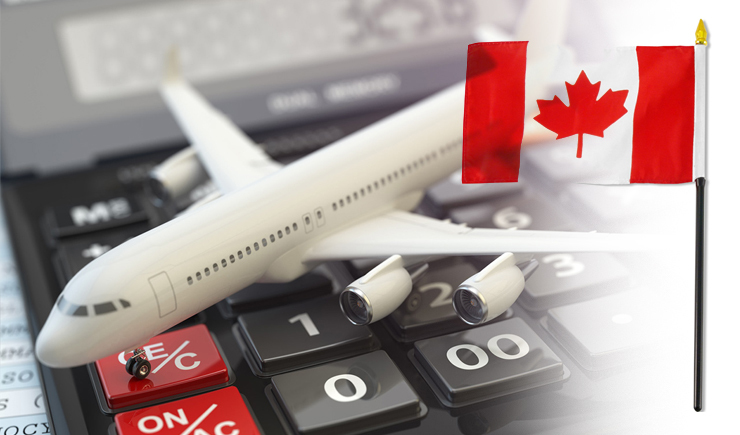 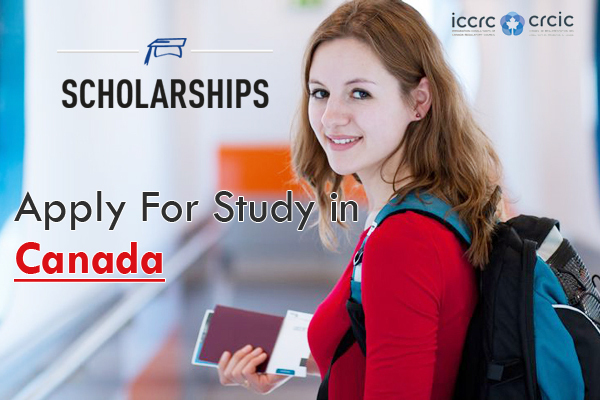 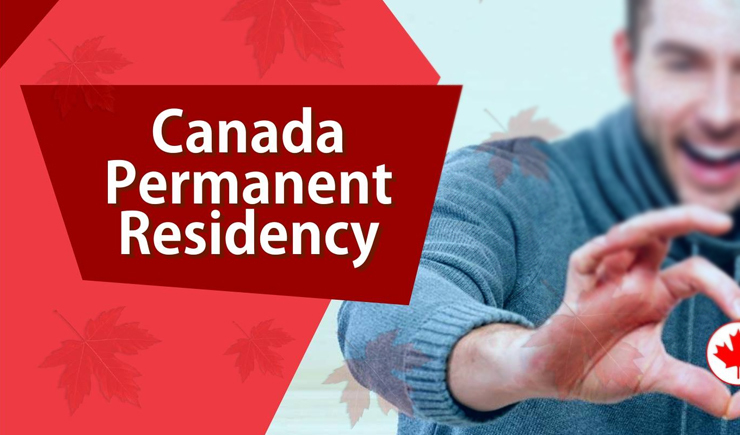 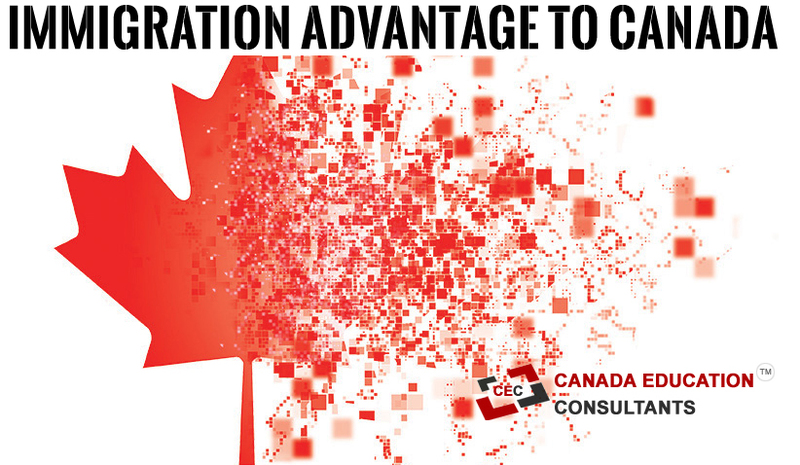 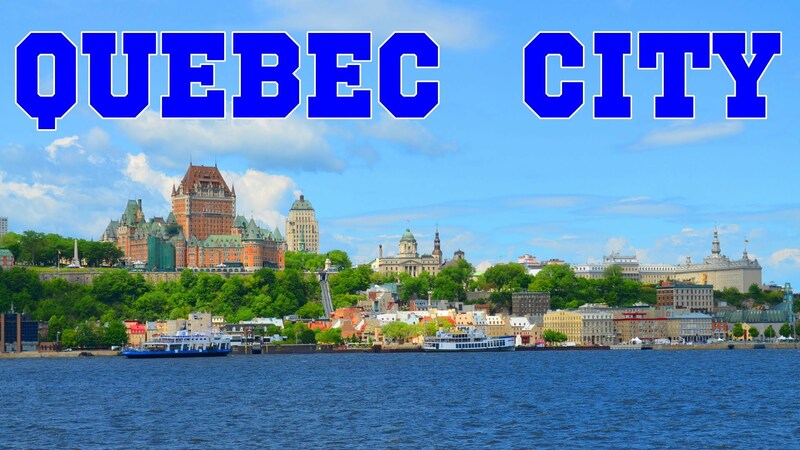 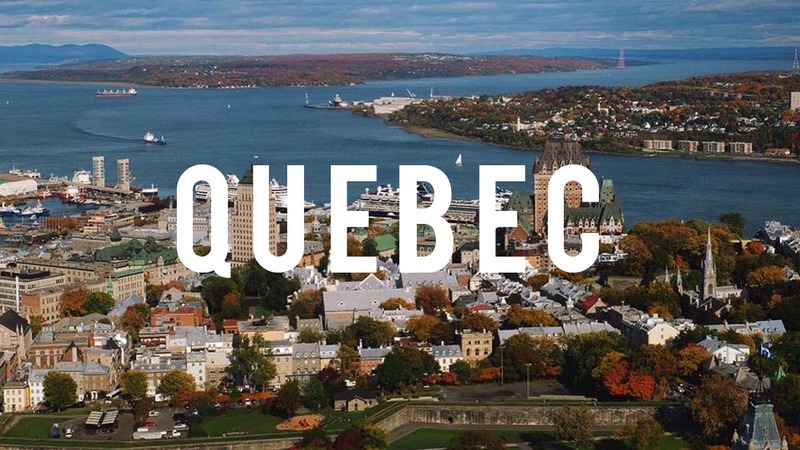 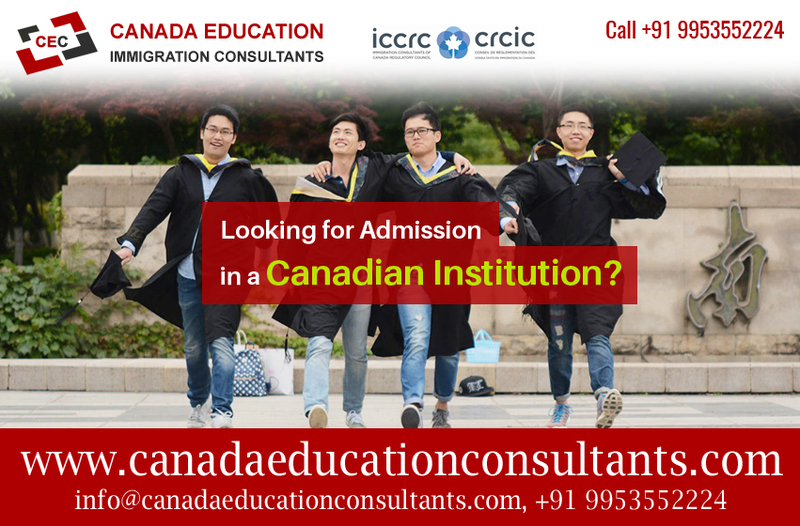 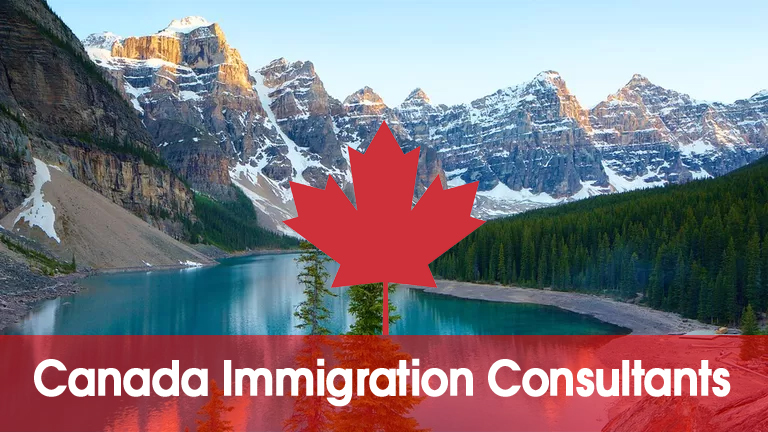 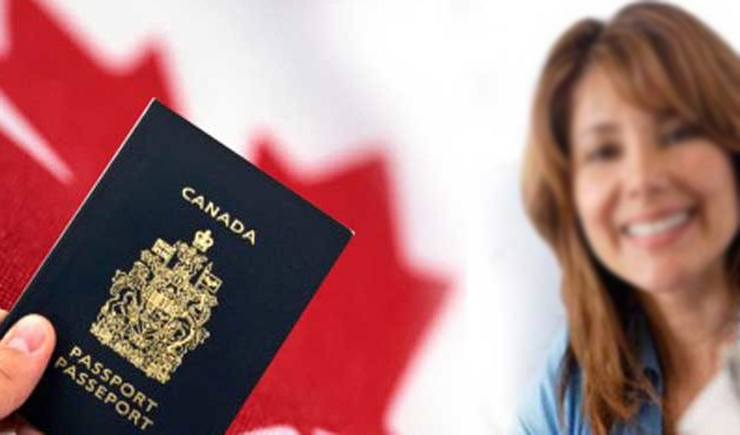 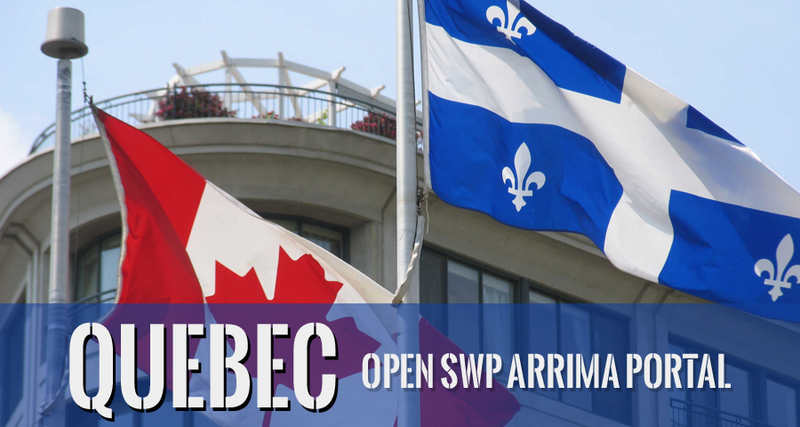 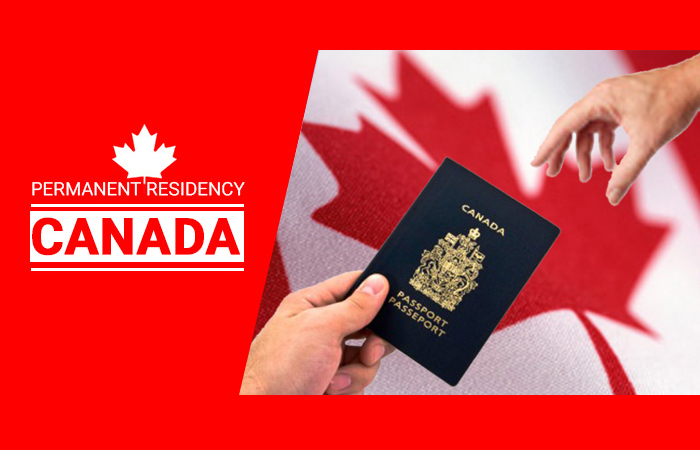 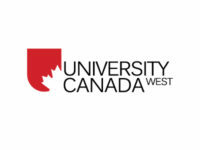 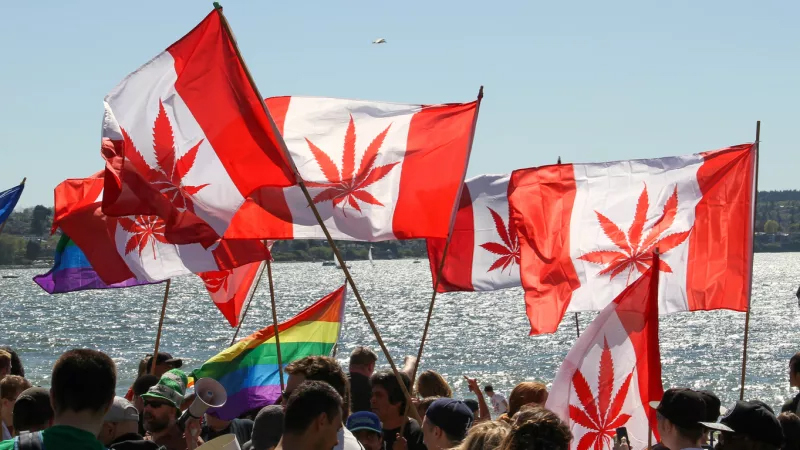 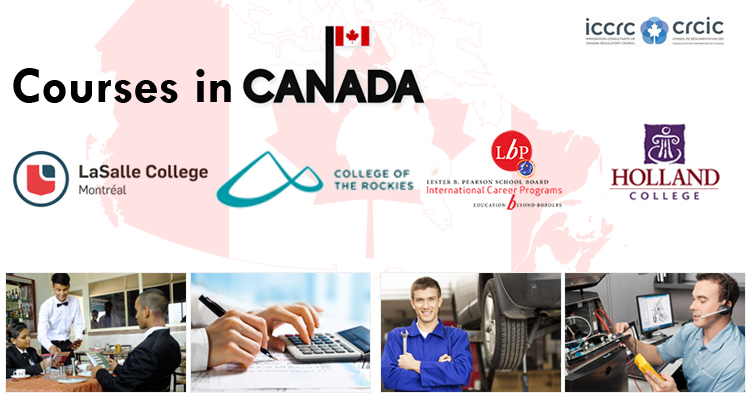 Students entering Canada at the undergraduate level benefit most as they will eventually have spent more time in Canada by the time they finish their studies and are ready to apply for work permits and finally their Permanent Residency.CEC makes it convenient to migrate to Canada.